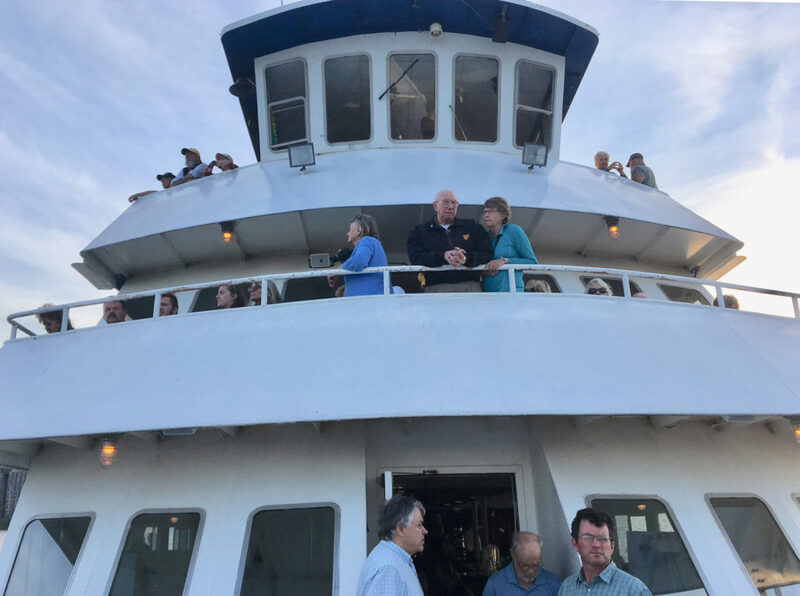 I was on the boat (on Tuesday, Sept. 11) with hundreds of people who seized the opportunity to get on the water and learn about St. Louis River Alliance and connect with the estuary. They, (I want to say “we” but I was too busy taking posed smiling faces) enjoyed the view of the estuary from the water, learned about clean-up projects, successes and future vision of the estuary. Look for photos of smiling faces, but not of the river, in the next The Woman Today magazine.